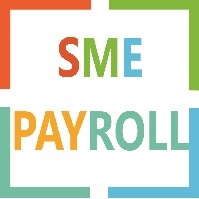 SME HR Software is an intuitive, modern HR software accessible anytime, anywhere, and from any device. SME HR Software is a modern, intuitive HRIS. It offers unique and appealing features that make your HR office to have worry-free salary day. Request for a trial today. Fill the form below and submit.